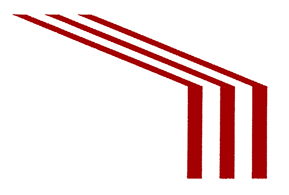 In 1946, Joseph Campoli started a construction business. Originally operating under the name "Reliable Construction," Joe used his past experiences as a building inspector to quickly establish a reputation throughout Bergen County as just that: reliable. Throughout the course of the 1950s and 1960s, Joe's sons, Rodney and John became more involved in the business and grew the scope of the company to include snow removal. In the turbulent northeast winters, the company was able to prevent or repair any damage by Mother Nature to the community's businesses and homes. The family's reputation continued to grow in Cresskill and beyond. 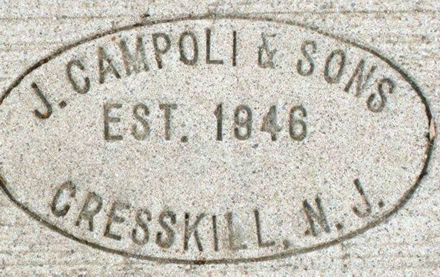 Incorporated as "J. Campoli & Sons" in 1972, the business adapted and modernized with the passing of time. Cost-saving equipment and technologies were adapted and implemented to increase competitive edge and strengthen the company's expertise. In the 1990s and 2000s, the company expanded its wares to include in-house waste removal and a totally competent sitework division. Presently, we continue to hone our edge as a contractor with a wide, but intensely experienced skillset. 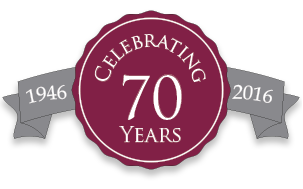 In a time when many other firms have come and gone, we stand confident that our quality of work has been, and will continue to be, our most important asset in ensuring our viability for future generations. We appreciate you taking your time to read through our history and learn about the pride we take in our work. Please contact us if there is anything our family can do for yours.